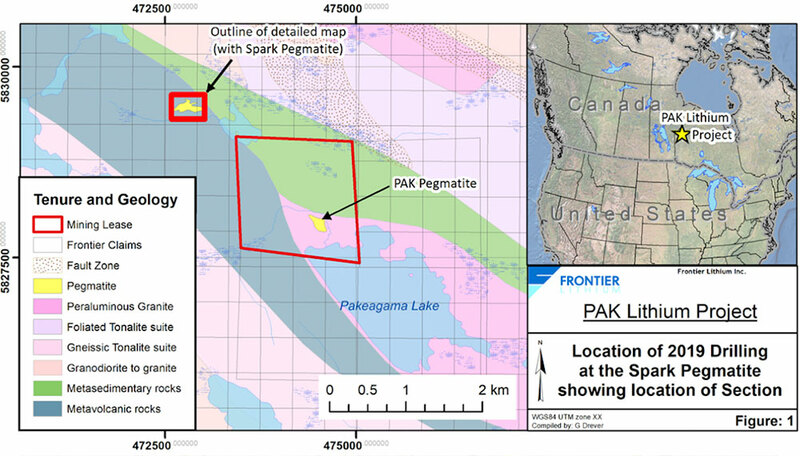 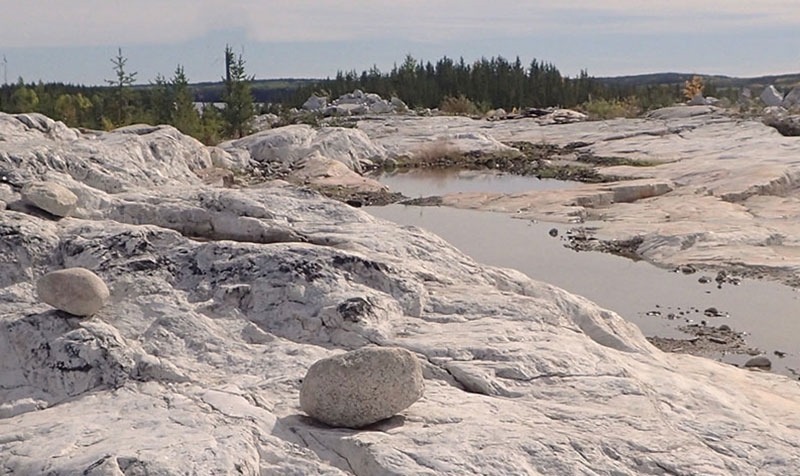 Ontario based Frontier Lithium have announced positive drill results from the first of five diamond drill holes completed on their Spark pegmatite zone, part of their 69 km squared PAK lithium project in northwestern Ontario. 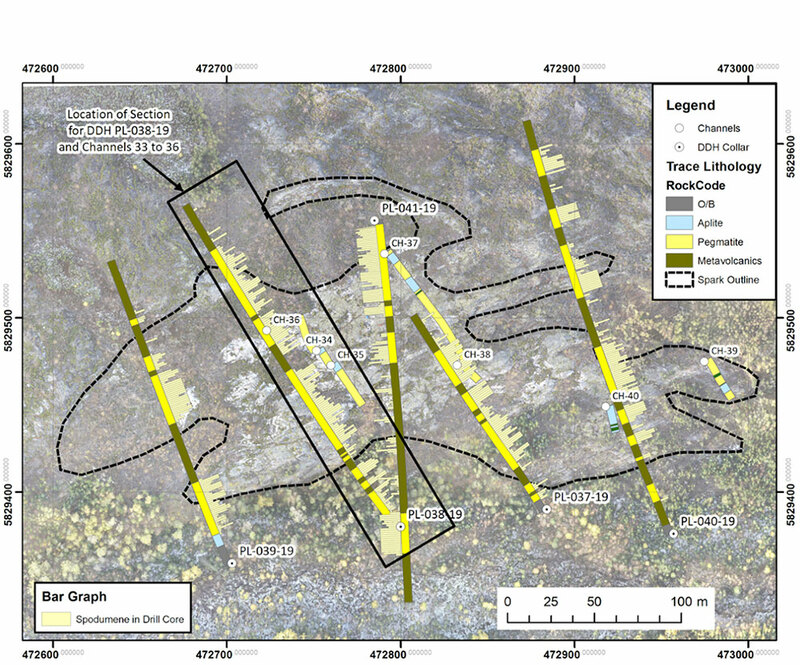 The hole was collared in pegmatite and was drilled through 3 significant pegmatite zones totaling 215m of pegmatite averaging 1.4% Li2O. 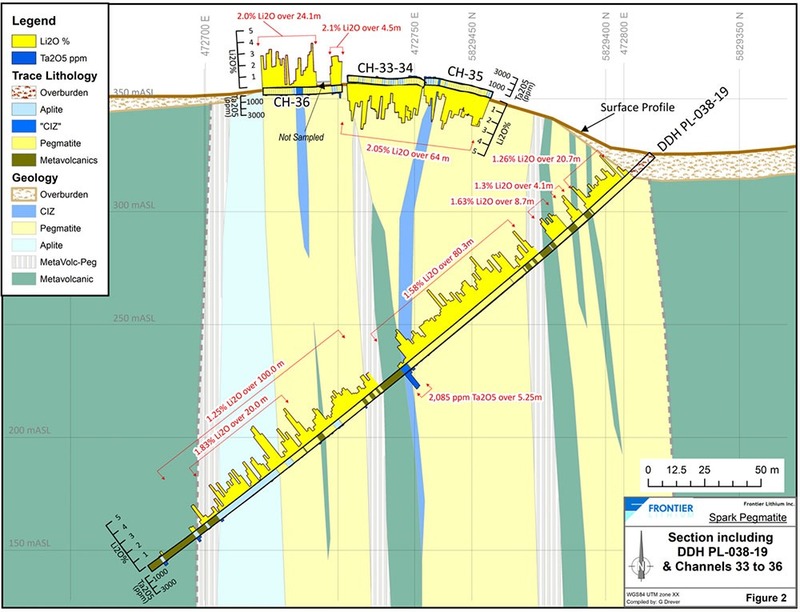 IronRidge Resources ‘pleased with progress’ at Cape Coast Lithium project in Ghana.